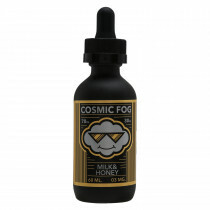 Cosmic Fog is a relatively new e-juice manufacturing brand in the vaping industry. 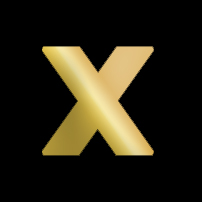 They aim to craft the most unique, high-quality flavours in the industry. Their range of flavours has been widely appreciated around the world. Their collection has exciting flavours which are bound to give a stunning twist to your vaping experience. Founded in California, USA, the brand strives to deliver excellent quality e-juices. Each flavour produced by Cosmic Fog undergoes a routine of severe tests for about seven to ten months. Their e-juice collection offers flavours like Chill’d Tobacco, Milk & Honey, The Shocker, Kryptonite among many other exciting ones. Try them to know which ones you like the most. 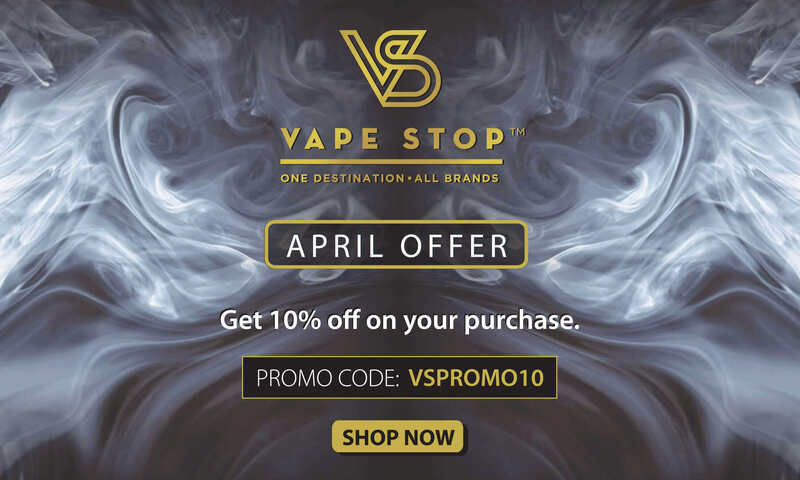 Shop from Vape Stop and take your vaping journey to a new level.